OSA, Office for Sustainable Architecture, is an international consulting firm specialized in the development of architecture and urban planning projects, biosustainability and industrialization. The basis of its work moves around the integration of strategies and prefabrication biosustainability in the design process. 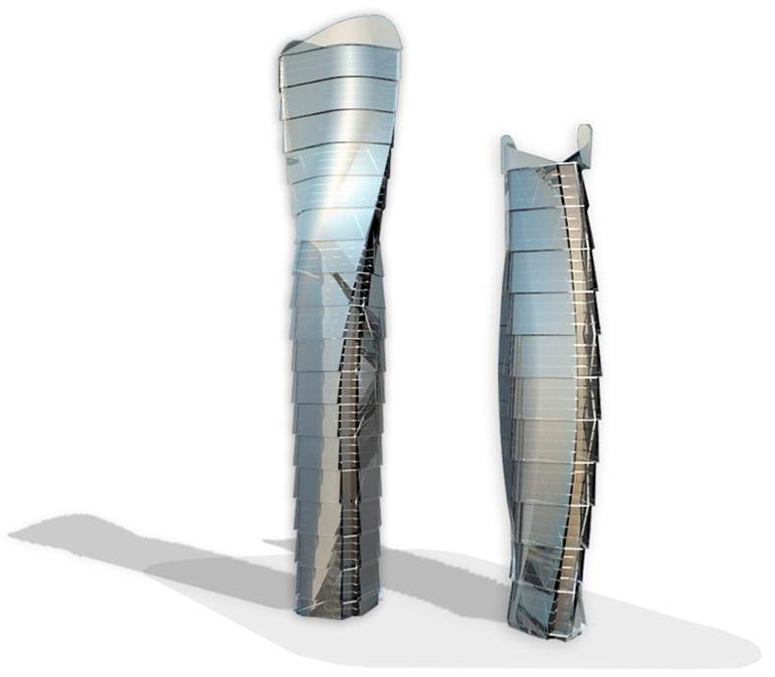 For this purpose, OSA has developed and implemented on its working methods the procedure BioPassive Building. Founded by engineer Francisco Concejo and architects Felipe Pich-Aguilera and César Ruiz-Larrea, OSA is constituted today as a collaborative platform where specialists in different fields of architecture, urbanism, interior design, landscaping, engineering and environment. The office has also stable collaborations with companies specialized in management, research and calculation of installations, structures and environmental parameters. For over three decades of project, works, research and publications, OSA has developed its work in Europe, Africa and Asia, having, along its existence, technical and commercial offices in Madrid, Barcelona, ​​Doha, Beijing, Shanghai and Qingdao. The work of its Professional staff has been widely spread through numerous publications, congresses and conferences.